Today your dentist can correct teeth that are discolored, misaligned, twisted, unevenly spaced, too long or short or simply worn down. He can even replace missing teeth with a single procedure or in combination. If you hide your smile, do not let others see your teeth or gums, worry that your teeth will deteriorate with age ask us for the best options to help you achieve and maintain that smile you have always wanted. We are here to help. A cosmetic consult with Dr. Brusco has a fee to go with it. The doctor will gladly address your concerns, go over a treatment plan (with proper x-rays), tell you approximately how long the process will take, and review your financial obligations. Should you decide to have your work done at this office the consultation fee will be applied to your treatment. With porcelain veneers in place, a patient can expect whiter, straighter and more even looking teeth. Regardless of how well you take care of your teeth, over the years some discoloration will occur. These changes can be caused by certain medication, smoking, aging, drinking tea, coffee or with the deterioration of a tooth’s nerve. 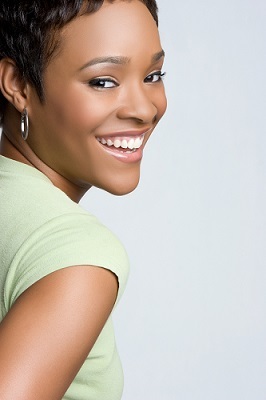 We recommend a dentally supervised at-home treatment that can help you brighten your smile. While the procedure will not prevent further discoloration, you can touch it up whenever you wish.  We first take an impression of your teeth. From there a custom tray is prepared. This tray will hold gel made from carbamide peroxide and will be worn daily for the prescribed amount of time. Within two weeks full results can be seen. Touch ups are done when you wish. The great thing about this product is that you, the patient have the control over how bright you wish to go. This product contains a much higher percentage of the whitening ingredient than the over the counter products you can purchase.